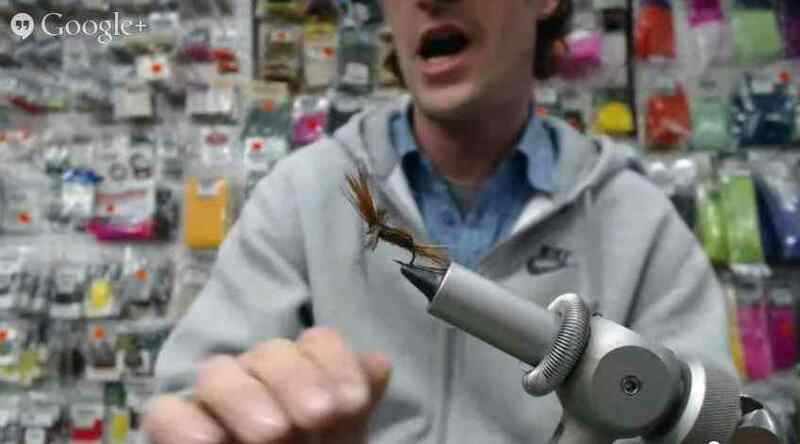 Pro Tyer Scott LeBoldus pulled inspiration for Friday Night Flies – Early Damsel Nymph from a day out on the water. This past week Scott has been making the rounds for the upcoming fishing season and doing his homework. Sitting in the crystal clear water of an upper elevation lake in BC Canada can sometimes be like having your own personal aquatic porthole. During an outing Scott took note of small light coloured Damsel Nymphs making their journey towards shore. After a quick session at the vise, the next day was exceptional. It doesn’t always take much to “match the hatch”. Just the right colour, size, and profile. This simple Damsel Fly Pattern is a great example of how to get it done and how to rock your local water like a Pro. 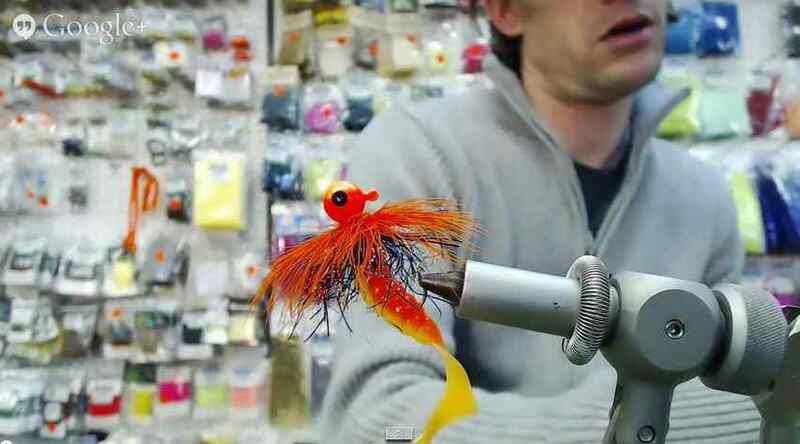 Enjoy the creative patterns of Friday Night Flies and see you out there.